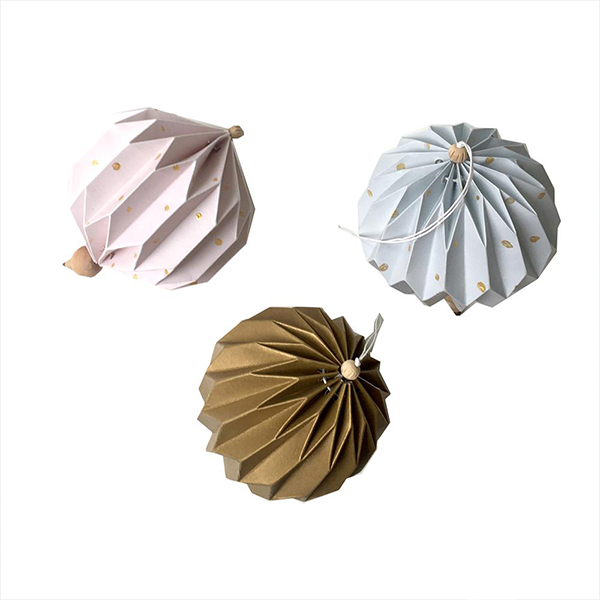 Three gorgeous hand-folded paper ornaments from Danish company Fabelab, that add a touch of Christmas sparkle to your home. 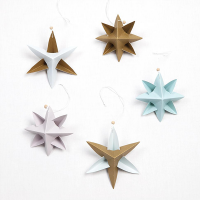 Perfect for hanging on the tree or to decorate mantelpieces, with one copper paper ornament, one rose and one pale blue ornament with tiny golden polka dots. 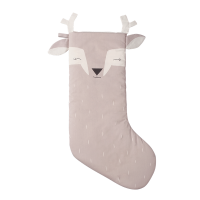 10cm. 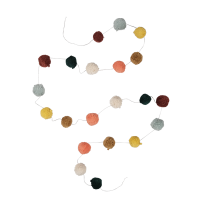 Colours: copper, rose, light blue. 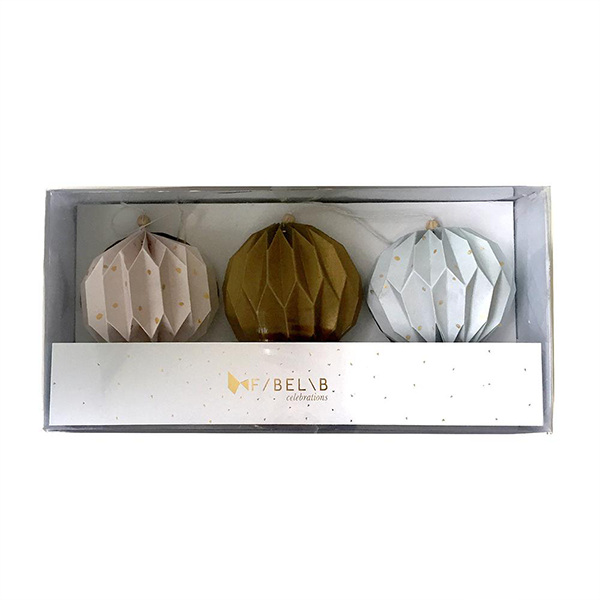 Box with a set of 3 globes. 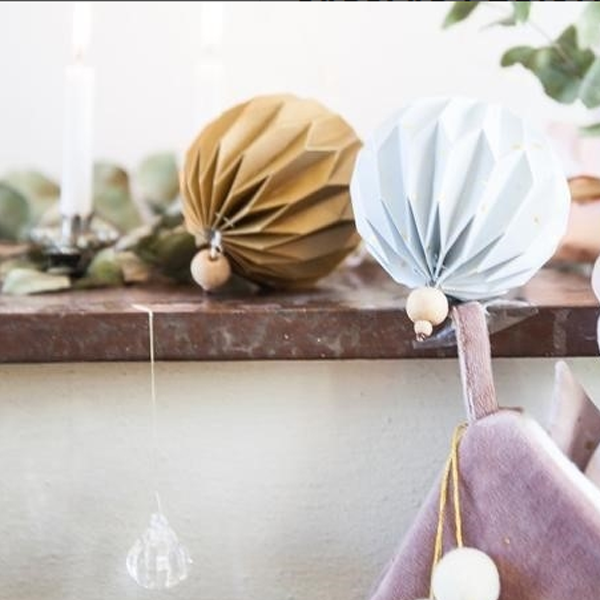 Crafted from paper, cotton string and wood. Designed in Denmark and Made in India.